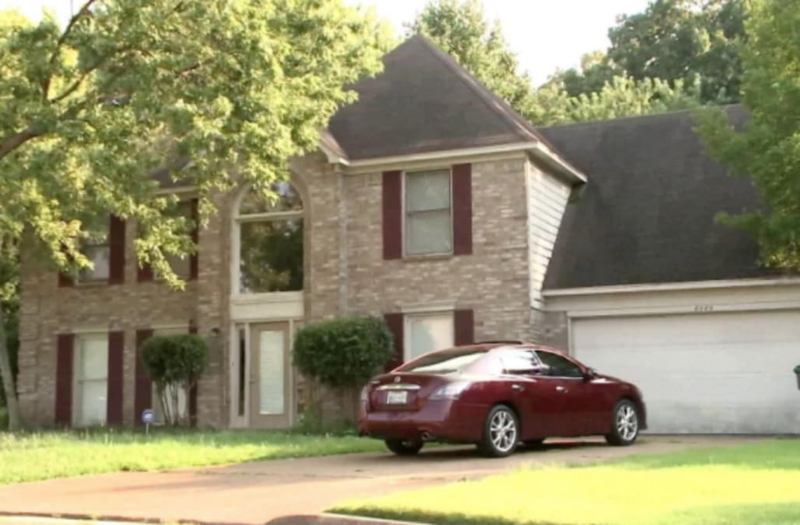 MEMPHIS, Tennessee (WREG) -- When 15-year-old Tretavia Williams and her parents came across a spacious house tucked away in a quiet Cordova neighborhood complete with its own Jacuzzi, they thought they had found the perfect home. "When I first moved in, the house was — it was good," Williams said. But it's what Williams and her parents didn't notice about the house when they started renting it in March 2016 that they say caused all the headaches — literally. "I would have headaches every day constantly. Wake up with headaches, before I go to sleep have headaches, all day at school have headaches," Williams said. That and frequent nosebleeds along with unexplained itchy, red bumps covering Williams' body had her in and out of the hospital, she claims. In May of this year, her parents said they finally realized what was causing all of their daughter's health issues: black mold throughout their home they say was painted and caulked over, along with termites they say were leaving bites on their daughter. "There would be termites flying around. I would come home some days, see dead termites on my desk and on my TV stand." Williams' parents showed WREG emails they sent to the owner of the property, an Austin-based company called Main Street Renewal. They say their complaints were never resolved, and a message WREG left the company Wednesday afternoon was not returned. The Williams ended up throwing out a lot of their furniture to get rid of the termites and moved to a new home. They're asking the rental company to reimburse them for the more than $63,000 in damages they say they accrued, including the nearly $25,000 in rent they've paid. They said they've retained a lawyer and are willing to take the matter to court.